Governing Body of the PSA. 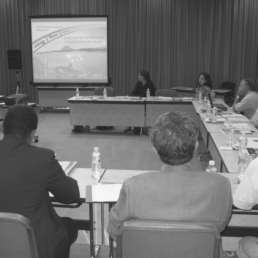 The Pacific Science Council is composed of one or more representatives from each national member to PSA. 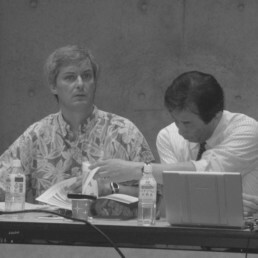 Council meetings are held every two years, at Pacific Science Congresses and Inter-Congresses. National Committees are established by each Adhering Organization, and nominate their representatives for the Pacific Science Council. National Committees also implement national-level activities of the PSA. For more information on PSA’s Adhering Organizations, please click here.